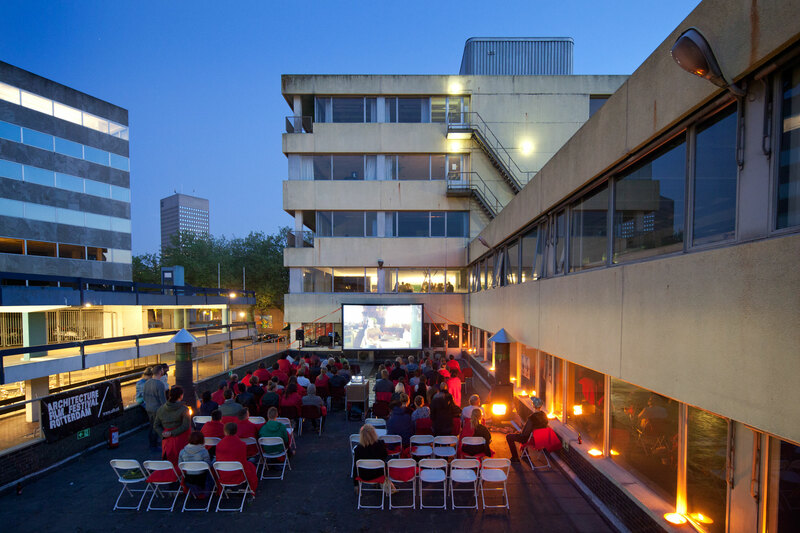 Here in ZoHo we’re already looking forward to next summer’s film festivals on the roof. For now, let’s stay in the summer mood and enjoy some footage from Frank Hanswijk, via AFFR. For more photos from the rooftops, see here here and here. Thanks Frank!